Julia Maier-Hauff has been Secretary General at the Association of European Radios (AER) since 2011. 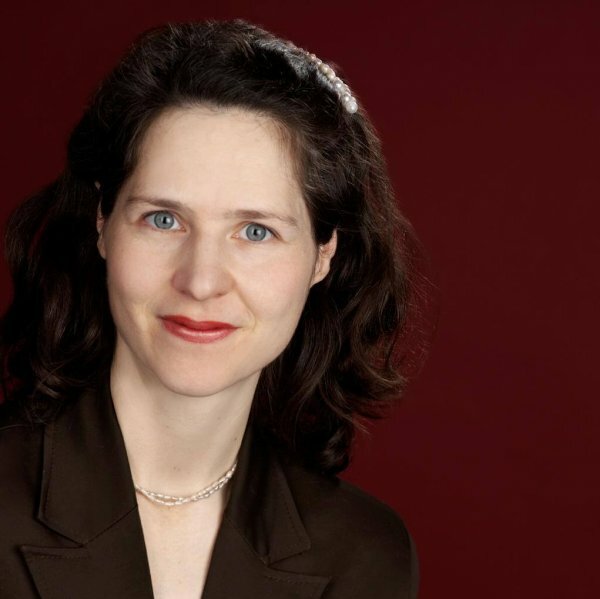 She is also a lawyer in charge of European Affairs at Verband Privater Rundfunk und Telemedien (VPRT) since 2001, and has been deeply involved in all major EU regulatory decision-making processes concerning private media, especially the TV Without Frontiers and the Telecom Package reviews. The Association of European Radios (AER) is a Europe-wide trade body representing the interests of over 4,500 private/commercial radio stations across the EU27 and in Switzerland. AER’s main objective is to develop and improve the most suitable framework for private commercial radio activity. AER constantly follows EU actions in the fields of media, telecommunications and private radio transmission, in order to contribute, to enrich and develop the radio sector. Furthermore, AER intends to promote the diffusion and the use of new technologies in radio transmission. AER encourages co-operation between its members and with other European radio stations and associations, in order to preserve and develop freedom of speech, freedom of enterprise, private initiative and the protection of listeners.